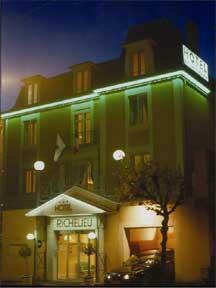 The Richelieu Hotel is perfectly situated near to the centre of the old town and the business area. 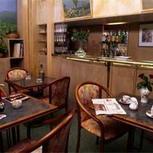 In this exceptional establishment, calmness, conviviality and comfort are most important. 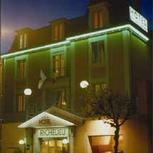 Approximately 10 minutes from Limoges Airport, near Limoges' Town Hall and its French multimedia library, the Hotel Le Richelieu is open all year round and is ideally located in the heart of Limoges. 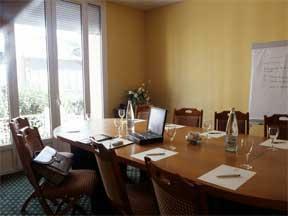 We offer you comfortable rooms, all equipped with televisions offering foreign language channels. A professional staff is at your disposal 24 hours a day to meet your needs. In the breakfast room, you will be served a substantial breakfast to ensure a good start to the day, including hot beverages, bread and danish pastries, butter, jams, honey, fruit juice, cereals, yoghurt and on request eggs, cheese, and a cold meat selection. 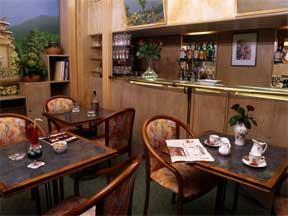 The hotel bar is open day and night.